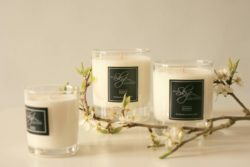 Elegant handmade candles using natural soya wax and fragranced with scents inspired and created by nature. 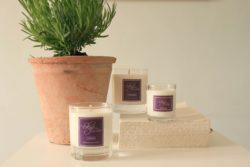 A family run business on the Isle of Skye, inspired by the scents of Scotland, the Highland surroundings and its changing seasons. 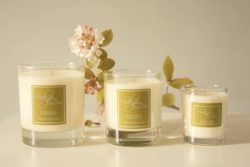 Using the best quality oils and wax, they become a real essence of Scotland. 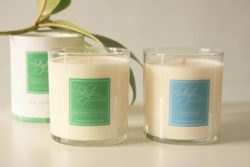 The combination of soya wax and natural oils result in the longest burn times and the cleanest burns around. Handmade from start to finish.